Use them to give a pleasant welcome to the company to new arrivals. 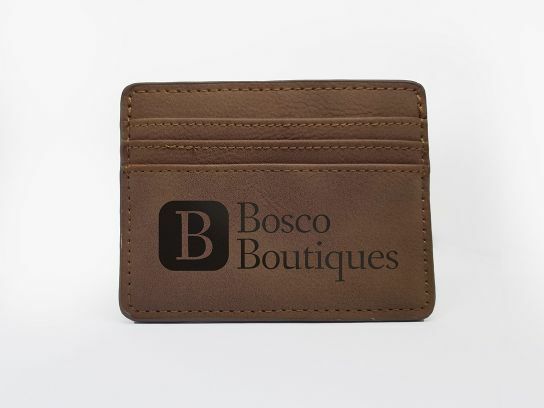 With these soft, velvety, synthetic nubuck card holders, you can give them a personalised, yet very useful, corporate gift: they can store, for example, their access cards, transport cards, or business cards they have received. They have a coin section in the central opening section, and three card compartments on each side.